Is global warming responsible for the death of fishes? 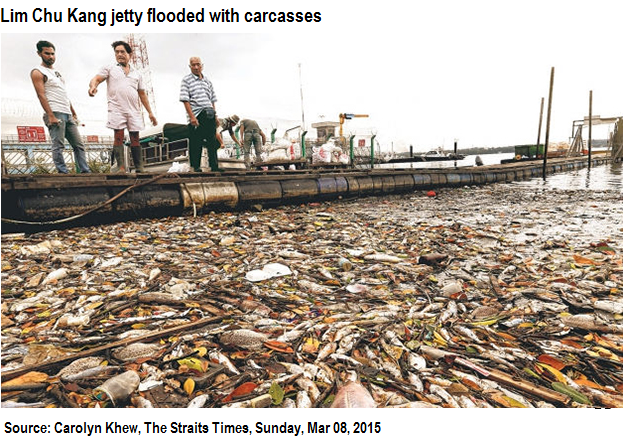 Read this article on Straits Time and find out more about the impacts of global warming in Singapore and Malaysia. What are the physical and human impacts of global warming mentioned in the article? Are there ways which we can help to mitigate climate change? 0 Response to "Impact of global warming on Aquatic life"